Can personal growth habits lead to increased customer engagement? CoverHound observed a 15% increase in their Net Promoter Scores their first month of ProHabits. 12 months into their partnership with ProHabits focusing on culture and values, CoverHound continues to lead with the highest NPS in the insurance industry. CoverHound® is an insurance technology company with a flourishing culture that leverages personal growth and core values to promote a sharp focus on the customer. CoverHound initially utilized ProHabits to discover their team’s commitment to personal growth and has since determined that living their values can align with improved customer relations. CoverHound uses Net Promoter Scores (NPS) to measure customer satisfaction. During their time with ProHabits, CoverHound demonstrated record levels of engagement in personal growth and noticed a considerable increase in the percent of customers who were very likely to recommend the company to others. A leading US digital agency for personal and business insurance, the company is also the industry leader in delivering first-of-its-kind cyber insurance products online for small to medium businesses using their CyberPolicy™ brand. CoverHound has locations in San Francisco and Westlake Village, CA with just over 150 employees in their ranks. 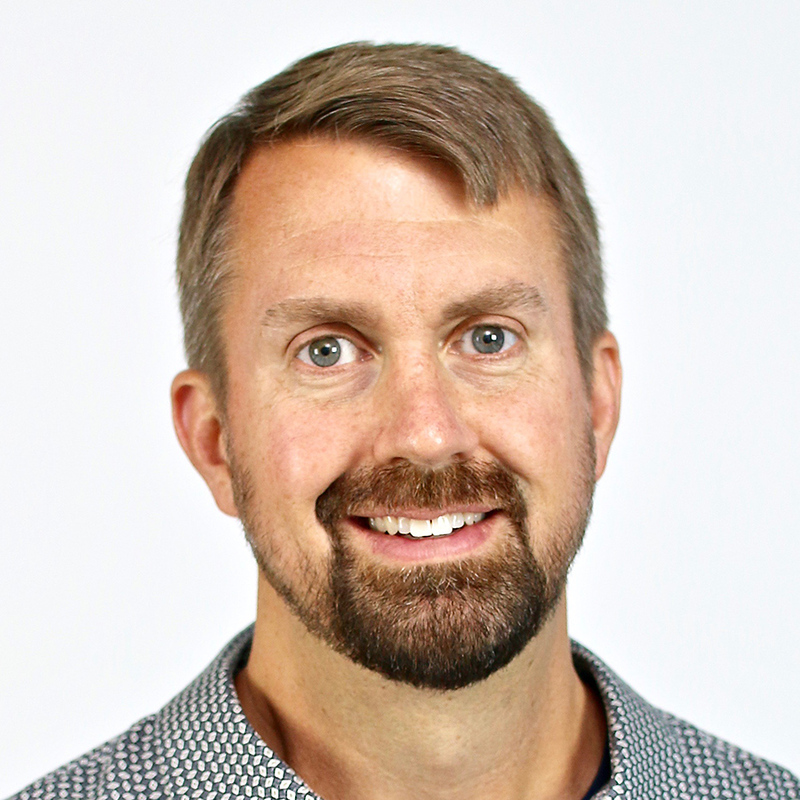 As a young company, CoverHound is made up primarily of Millennials and Gen Xers. CoverHound prides itself as a fast growing disrupter in the business, personal, and cyber insurance industries. Demonstrating a forward thinking vision by anticipating future customer needs in the new digital world, CoverHound is changing the game in these areas through the integration of technology and as a leader in innovative cultural mindsets. 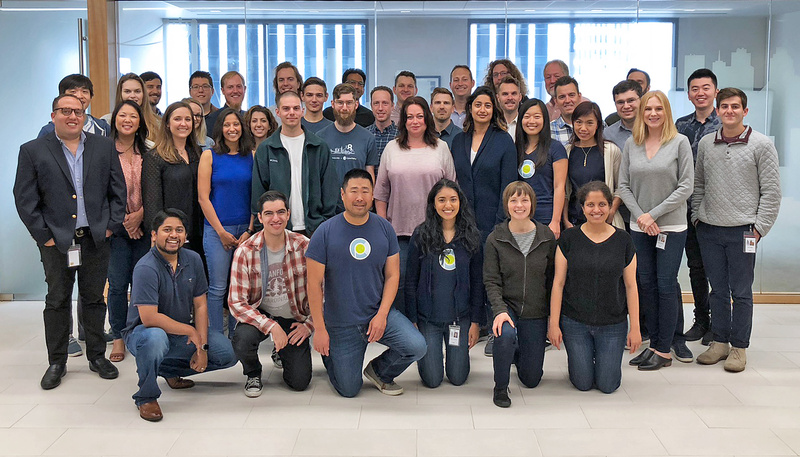 The engine of CoverHound’s enterprise is a strong and versatile culture which is manifested through value driven practices chosen for their actionability and proven success. The success of CoverHound’s culture is clearly demonstrated in their Net Promoter Score (NPS) which is well above the industry standard for similar companies. The average NPS score among insurance companies maintains a 46 while CoverHound reaches well into the upper 80’s many months and sustains a solid 81 overall. To continually exceed expectations when providing transparent choice & competitive rates for anyone’s insurance needs. Culture is the foundation for success"
According to CEO Keith Moore, "a strong and effective culture is not only essential, but necessary to achieve their goals. This emphasis on culture has led to a leadership strategy that is perpetually mindful of the interrelationship between values and actions." 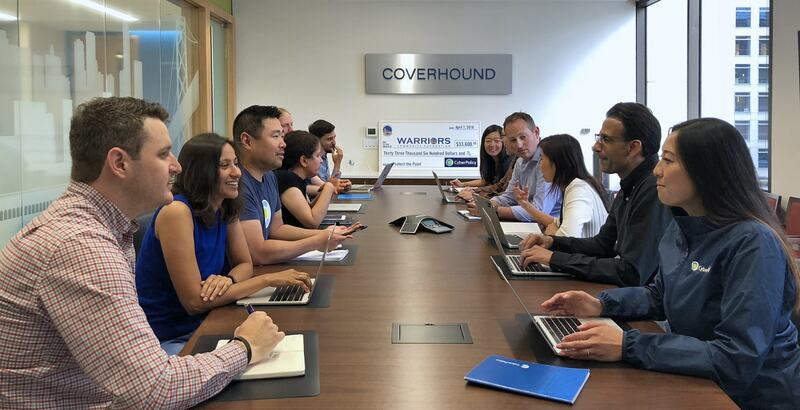 CoverHound’s culture empowers individual contributions and inspires team collaboration by promoting engagement and individual alignment through a fantastic array of personal growth opportunities, technology, training, and achievement recognition programs. CoverHound thrives through a dynamic interplay of culture and technology. They understand that with emerging new tech comes the opportunity for innovation and advancement. I start and end each day with my ProHabits activity. I find that taking a moment for guided thoughtfulness and reflection helps to ground my work. The activities either provide positive reinforcement for things I should continue doing or, more importantly, provide new ways to approach my work and my team to improve collaboration, creativity, and effectiveness." CoverHound hires based on the applicant’s alignment with their values and mission - not simply technical skill. This decision stems from a belief that a person’s previous shortcomings can indicate a willingness to improve and an understanding of how to overcome adversity. CoverHound thus provides a number of opportunities for professional development and technical training. CoverHound encourages new team members to continue learning and following the best examples set for them - so as to align themselves with the values and habits that have proven successful. Professional development at CoverHound integrates extended education opportunities to promote personal development as a means to advance the team’s goals. Lynda.com is utilized for refreshers in HTML, soft skills, and six sigma leadership - keeping the team sharp and grounded in the basics. Opportunities for technical training are accompanied by value-infused trainings in soft-skill areas such as customer appreciation and emotional intelligence. Lessons on customer appreciation revolve around themes of honesty, gratitude, presence, and positivity. CoverHound utilizes Leson.ly to facilitate training and onboarding new team members into CoverHound’s practices. Most notably, CoverHound offers their team members annual resources for self-defined personal growth opportunities. In the past, these funds have been used for external trainings and conferences in inspiring locations. Contrary to my past employers, CoverHound provides a generous annual education budget to continually hone my skills. Up-to-date skills are critical in the fast and ever changing Technology Industry and CoverHound affords its team members this privilege." CoverHound values demonstrating appreciation for continued growth and value-aligned actions through frequent rewards and recognitions. They celebrate accomplishments both big and small believing that a team recognized is a team that will strive for the best. Counted among their awards are financial incentives, monthly periods of recognition, and a peer nominated innovation award. These practices showcase CoverHound’s values of integrity and accountability. Here, one is accountable not only for possible shortcomings, but for their contributions and successes. It shows that integrity is not merely a buzzword to be thrown around, but an actionable value that will be celebrated. CoverHound is driven by the belief that their values should be put into action, understanding that “values alone are not enough”. Prohabits delivers daily opportunities for value-aligned personal growth by email. Team members select their area of personal growth from a list of curriculum aka “ProTracks” that align individual habits with organizational values (see table below for CoverHound’s chosen ProTracks). CoverHound participated with ProHabits and the following numbers tell the story of their team’s commitment to personal growth. What areas of personal growth were most important at CoverHound? Develop 2-way streams of constructive feedback. Encourage creativity, innovation, and wise risk-taking. Learn to capitalize on personal and team-based strengths. CoverHound consistently maintained an above average level of completed activities and currently has one of the highest completion rates across all companies who have participated in ProHabits. ProHabits should be called ProLeaders! Everyday I look forward to my inbox for a reminder to cultivate my habits. I have learned how to provide feedback consistently, remain mindful, become a better team player and learned the importance of focus. ProHabits helps leaders and employees alike to remain balanced in a busy work world. The creative ideas and online interaction keeps me coming back for more." ProHabits has been great. For me, at first when I signed up, I was not sure what to expect. It definitely exceeded my expectations. I have mine set for early mornings and the reason behind it is because early mornings are when a lot of mental focus is used, so when I get the proHabits at that time, it helps me to recharge mentally." I think that what makes ProHabits successful are the techniques and strategies that may not be obvious. Things like dedicated periods of time every day to relax in order to do better work the rest of the day, or something like having a designated time for responding to emails/calls in order to really focus on what's going on." I have truly enjoyed this experience. I have found this extremely helpful professionally and personally. I've learned how to control my stress levels better. It has also helped my breathing techniques with running as well. I am liking it a lot- it grounds you as a person. Sometimes you forget the important stuff and why bringing everything into the present is so important. It helps you with prioritization and spending time the right way." Beginning with the first month of dramatic growth, CoverHound continues to display the power of personal growth in the workplace. Over the 12 months that they’ve been with ProHabits, CoverHound has demonstrated a consistent improvement in their Net Promoter Score (NPS) - furthering their position as industry leaders in customer experience. This score, as an established metric of customer likelihood to recommend, and brand loyalty, relates significantly to company success and should not be overlooked. Further, the potential alignment of NPS with personal growth shows how a company’s focus on personal growth could lead to organizational success.